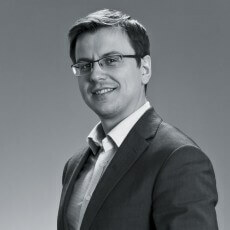 Our solutions appear not only in hotels! 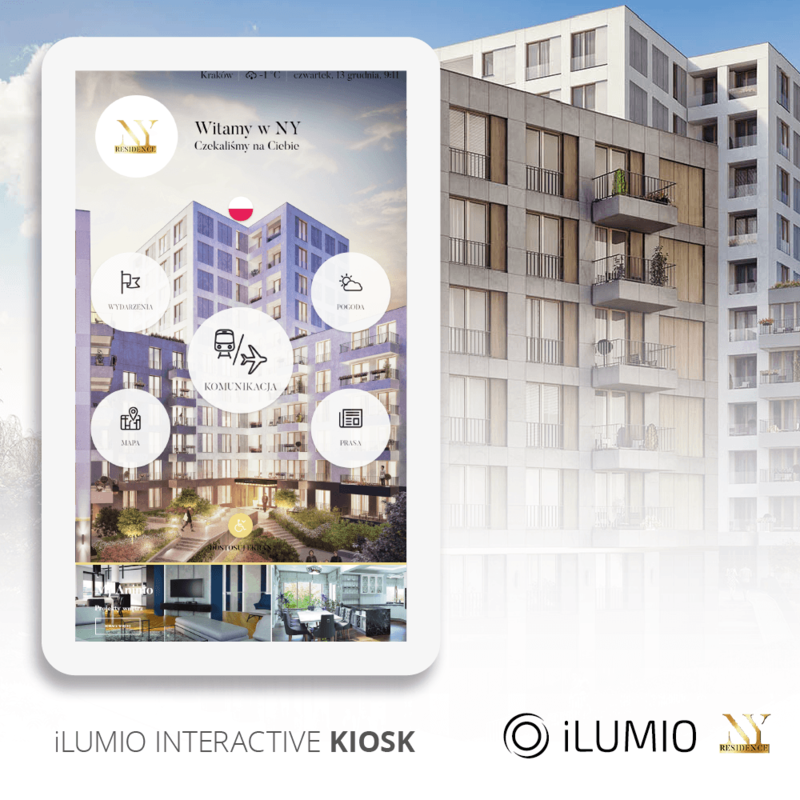 iLumio meets different customers expectations, offering solution for luxury residence in the heart of Cracow. 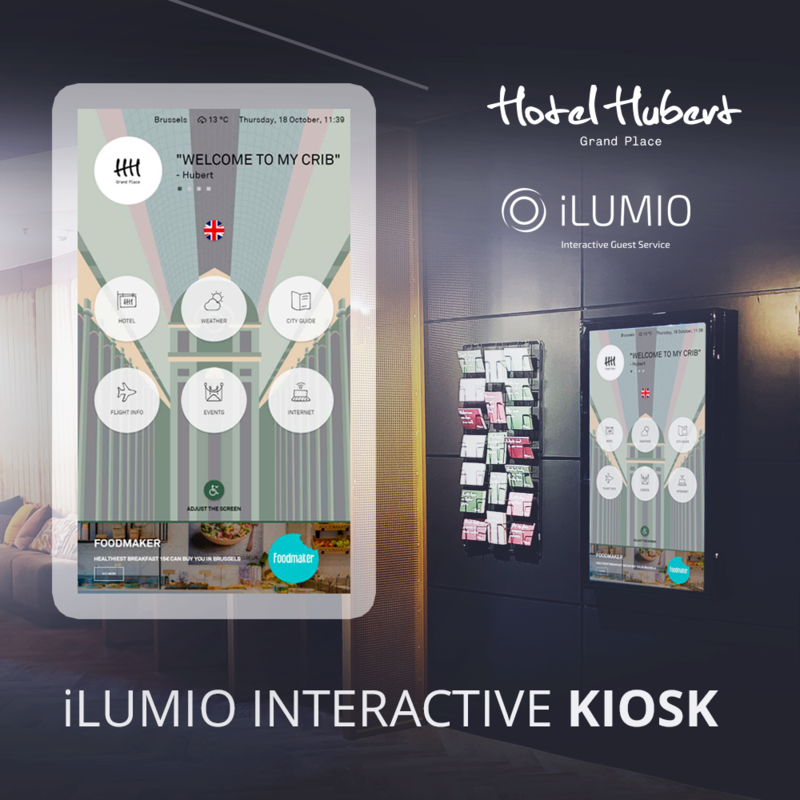 iLumio interactive kiosk guarantees memorable stay in the heart of Brussels. 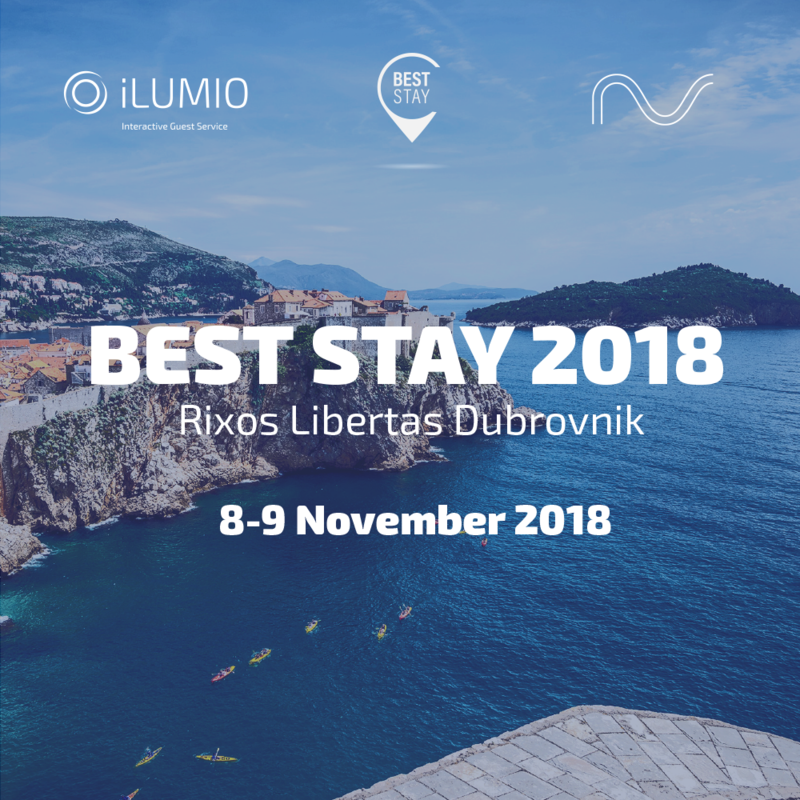 iLumio will take part on BestStay conference in Dubrovnik on 8-9th November! We will be there with our Croatian Partner Nove Vibracije. 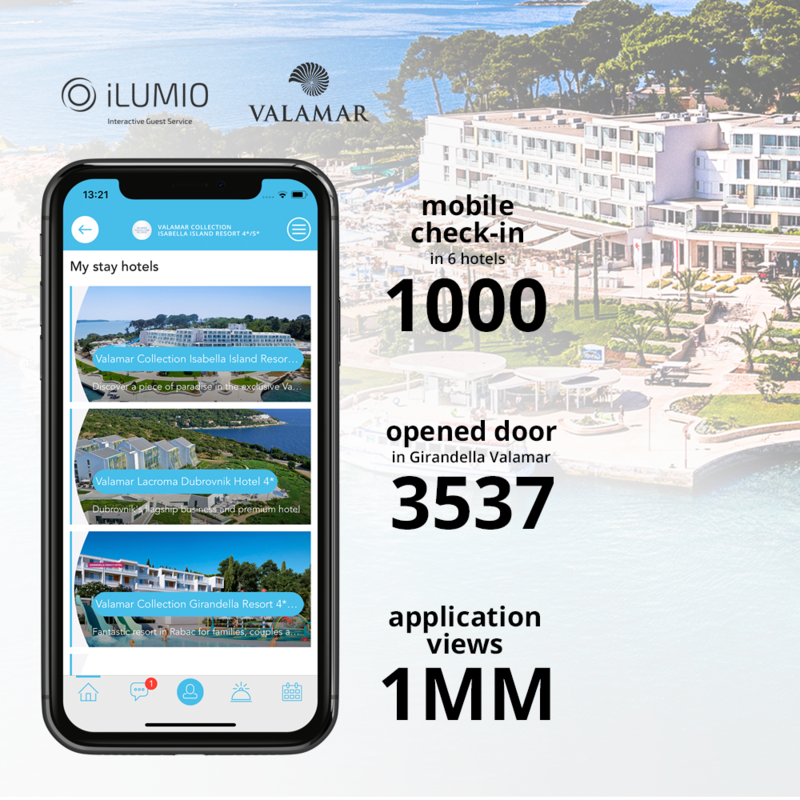 New destination on iLumio’s Roadmap! 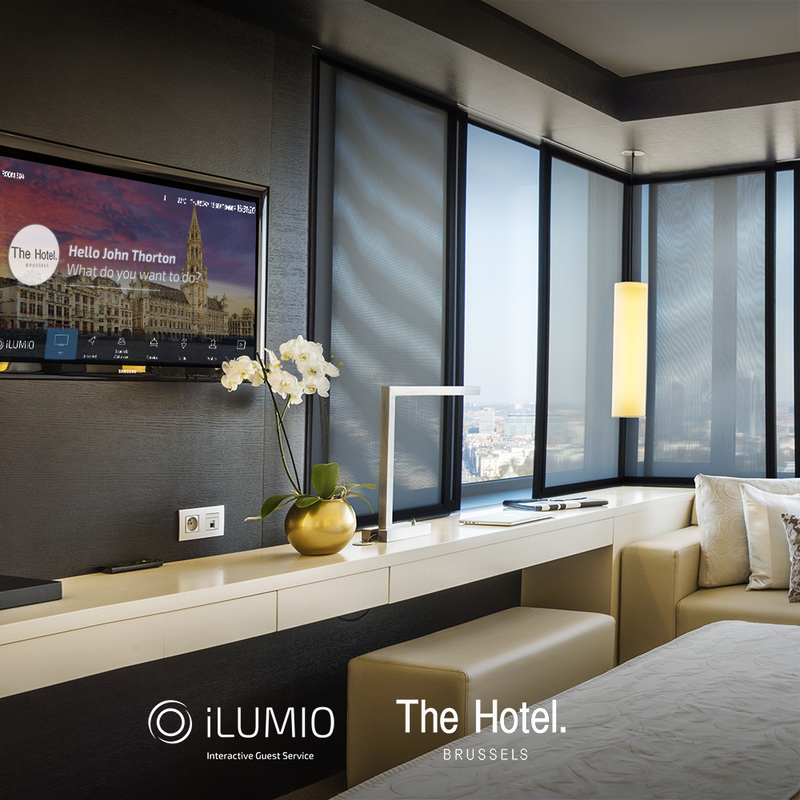 iLumio signed a contract for providing the TV system for The Hotel in Brussels.